after one thousand degrees high temperature roasting into. 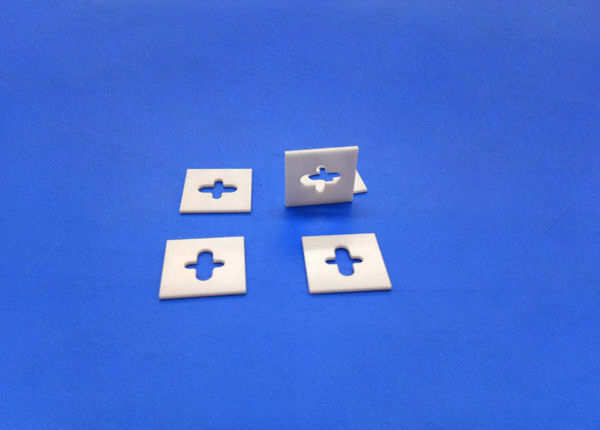 Zirconia ceramic substrate Al2O3 content ishigh, the structure is relatively compact, with special properties, it is known as the special ceramics. Al2O3 structure, so the ceramics with high melting point, high hardness, good wear - resistance. Zirconia insulating spacer will be packed in a bubble bag individually, then separated by a foam, finally put in standard export carton packing, or OEM packing.